Gortin Husband In Doghouse After Hanging Knickers On Line. Not Wife’s. A 61 year old Gortin man is said to be ‘holding out ok’ after putting clothes out on the line which included a pair of black knickers not belonging to his wife. 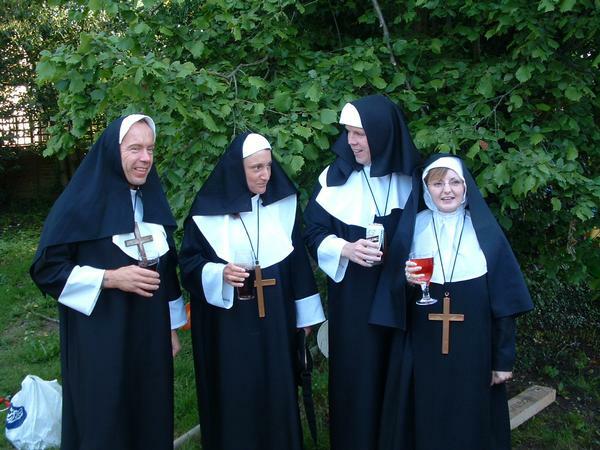 Liam Coyne, who rarely did the laundry, put out the washing as a surprise for his wife who was nursing a hangover after the local bingo club had their annual outing. It wasn’t until Mrs Coyne came down for a glass of water that she spotted the rogue underwear flapping wildly in the stiff July breeze. 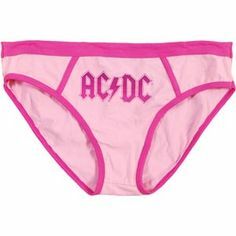 Coyne’s closest friend and fellow AC/DC fan Malachy Hamill (62) is at a loss to explain the appearance of the knickers but reckons Liam may have just bought all around him at stalls at the concert last week with excitement. Hamill confirmed Coyne was ‘holding up well’ in the doghouse and was catching up on some reading with the help of a torch app on his phone. Tempers were simmering tonight across Tyrone after six sunglassed men and women in long coats invaded a field in Aghaloo and pulled the whistle from the referee’s mouth, effectively abandoning the home side’s game against Brocagh. The abandonment comes hot on the heels of a rash of match postponements issued by the CCCCC in club games involving county players against the plebs. The CCCCC have attempted to soften the blow by offering free mineral and crisps to all affected pleb club men with a warning to ‘know your place’. 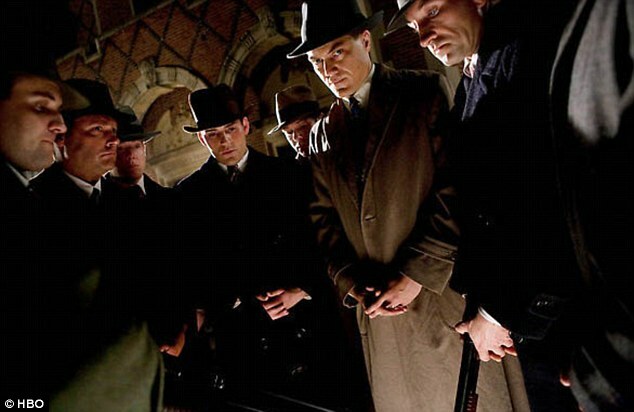 Meanwhile a major investigation in Derrytresk lasted 6 hours today after club officials attempted to discover who their secret county player was after their game was one of those called off by the CCCCC. Several players were water-boarded and dragged up and down their pitch from a rope tied to a Massey Ferguson in order to discover who’d squeal. It wasn’t until an U14 player meekly suggested maybe it was because they were playing Edendork who have a couple of county men that the interrogation was finally called off. A 45-year old car mechanic from Carrickmore was today said to be disconsolate and despondent after being ignored or ridiculed all weekend as it emerged he attended a live performance of an Italian pianist in Belfast. Malachy McCallan, who only went because there was a free ticket going, let the cat out of the bag when he was tagged in a Facebook comment by his posh cousin in Donaghmore. Responding to his cousin’s Facebook status update ‘Having a great time at the Waterfront watching Ludovico Einaudi‘, McCallan wrote ‘Aye, he’s quare and good on the pianer‘ for which he received dog’s abuse from his family and friends. McCallan has vowed to refuse any free tickets in future unless they involved country, heavy metal or local traditional talent. Jessie McGinn says last weekend’s profits took a serious downtown, coupled with the general pessimistic mood of the lads who were missing the women and their flying habits and the woman who sings ‘Whole Lotta Rosie’. The Sisters of the Holy Hedge was founded in 1967 when someone spotted a hedge that looked a bit like Pope Urban VIII on the Gortin Road.